Steven Clark is a part Owner and the General Manager of Casper ARS. 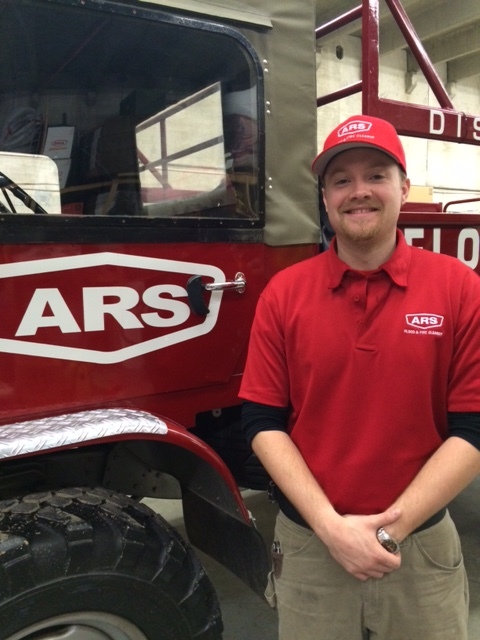 He was born the year that ARS was founded and has been working with the business most of his life. He began working full time the summer he was in 8th grade. His education supports his career with many IICRC certificates including; WRT Water Damage Restoration, Fire and Smoke Restoration, Odor Control, Applied Microbial Remediation all of this backed up by 20 years on the job. When Steven is not working, he is with his wife and their dog. They enjoy hanging out with family and friends in the outdoors skiing, shooting, camping, mountain biking and riding ATV’s. Steven also is an active member of his church and volunteers a lot of his time to help the local church leadership to stay organized. Preston Costley is our Mitigation Manager here at Casper ARS. He has been with us since 2011 and has over 20 years of experience in restoring houses. Preston has earned certifications from the IICRC in Water Damage Restoration, Applied Structural Drying and Applied Microbial Remediation. He is dedicated to the prevention of further damage to the homeowner’s contents and structure. When Preston is not dedicating his time to ARS he is spending time with his wife of 10 years and their daughter. Preston also takes time to visit his extended family and is always helping them after work on projects. He also enjoys working with electronics, snow skiing, boating, water skiing and much more. Morgan Haines is an Assistant Crew Chief in the Casper Office. 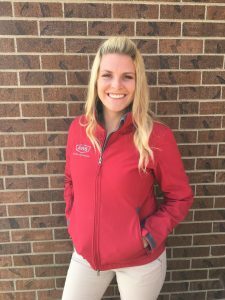 Morgan is a certified REETS Drying Technician and is Certified through the IICRC in Water Damage Restoration. Morgan is always sporting a great smile and tries to make everyone around him smile as well. Morgan enjoys spending time outdoors camping and fishing and is a fan of the Denver Broncos. Family time is what Morgan looks forward to the most after work is done for the day! Alexsis is the Office Assisantant, HR, PR, Marketing Department, Janitor, Purchaser, Gopher, Graphic Designer, “Boss Lady”, Baker, and the Bandaid Applier. Alexsis has worked at ARS here and there for the last seven years, but she loves it so much, she came back to work full time. She swears that Casper ARS runs on Quickbooks and Diet Coke. When Alexsis isn’t running the office, she loves spending time with her famiy and her dog. Some of Lex’s favorite activites include skiing, boating, riding her bike, gardening, camping, baking, or working with the youth from her church. 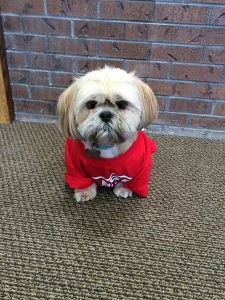 Sadie the Disaster Dog is by far everyone’s favorite employee. Sadie manages the bunny-rabbits at the shop and also keeps the couch from floating away. Her work ethic can sometimes be questionable; we’ve caught her sleeping on the job! In the boss’s office no less!! However, Sadie is a great part of the Casper Team. When Sadie isn’t “working,” she is playing in her back yard, chasing her ball, or dreaming of actually catching a bunny!